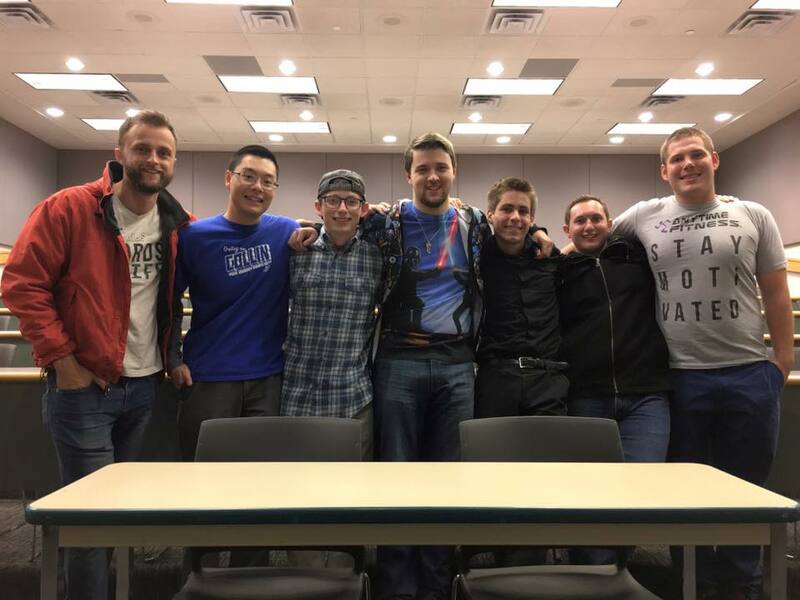 It's been a really awesome part of the year this year to get to meet with the guys in this core throughout the semester, both in our group meetings on Wednesday nights, and in one-on-one's throughout the week. Be in prayer for these guys as they continue to grow, and that during their school break they would continue to meet with other people in the ministry, as well as being intentional with their time off. We're already excited for getting back to core when it starts up in the spring. One of the really neat events from this month that I mentioned in my last blog was Pizza Theology. It's a topical event we have twice a year and it's meant to serve as a way to engage our community on an intellectual level. All the campuses get together for this, which is always a treat. For this one we were able to have a guest speaker from our sister campus ministry up in Washington state, and he discussed the topic of hearing God. It was an impactful event for sure. I think God was really ministering through our speaker. In the weeks following, our students, student leaders, and staff have all shared the impact that it had on getting us thinking through how to grow in how we are relational with God, and what role silence and solitude plays in that. The end of the school semester may mean classes are over for the students, but not for us with the apprenticeship classes! In our New Testament class, we've been assigned to write a sermon on the topic of "This is my Gospel." The goal is to get us to think through and share what the impact of Jesus' gospel has had on our life personally. Beginning to think through that has really been helpful for me to remember the work God has done in my life over the years, and I'm excited to hear more about the way he's worked in the other apprentices lives. Pray for our students over the break. That the would remain in relationship with God, and tied into the community. 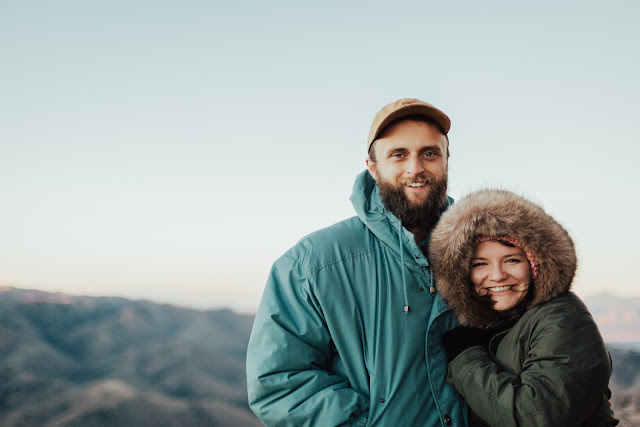 Also pray that they would use their extra time intentionally to build some of those relationships they had less time for during the semester to more depth. Our annual winter camp is next month, and I'll be talking more about it in the next couple updates, but this is often a major part of newer students' year in terms of catching the vision for reaching their campuses. Pray that God would be in the planning processes for that, and preparing the people who are going to be open and ready for God to work in their lives more and more. Thank you guys so much for your continual support and prayers. I am so incredibly thankful for your willingness to be generous and support campus ministry. It is worth it. What a great looking Core! Good job ministering to those guys. I am so excited to hear your "My Gospel" sermon (along with those of everyone else!). Those sermons are always so special and encouraging. Love you Ryan.